Top Wine Estates you have to visit. 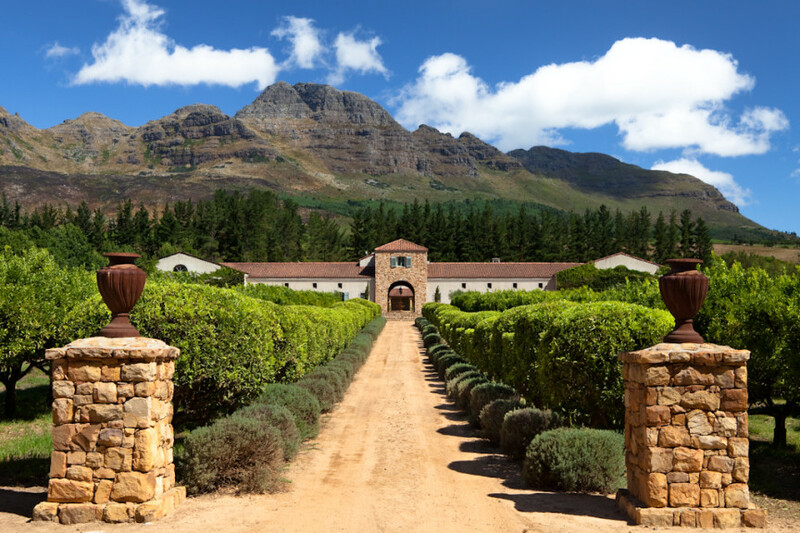 Cape Town and its surrounding wine regions such as Franschhoek and Stellenbosch are well known for their phenomenal wine and wine estates but with such a wealth of options it’s hard to choose which ones to visit. So here’s just a quick roundup of the best farms you should visit along these wine routes in and outside of Cape Town. 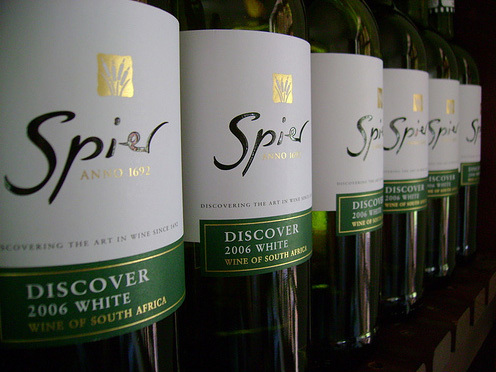 The history of Spier dates back to 1692 when the original owner was granted the land by Simon van Der Stel the Governor of the Cape Colony. While visiting you get to admire some of the most well preserved buildings from that era, built during the colonial era under Dutch and British rule. The estate has a large focus on sustainability and giving back to the community through greener farmer methods and sources local produce to be used in their restaurant and hotel. 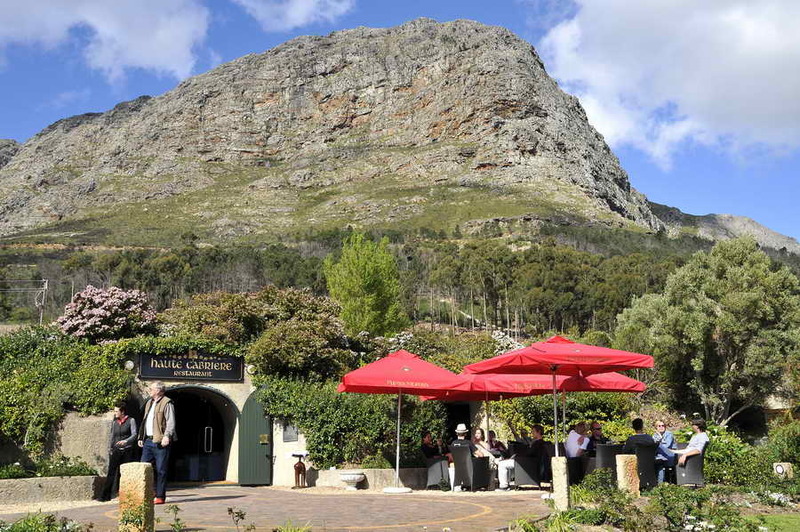 Their tasting room sits on the banks of the Spier dam where you can enjoy magnificent views of the Helderberg Mountains. Set wine tastings are available with food parings included, however you can also choose your own wines along with a cheese, olive or cured meat board and don’t forget to buy yourself a bottle or two of their award-winning wine to take home with you. Nestled in the picturesque Blaauwklippen Valley Waterford Estate is a feast for the senses with its beautiful surroundings, rolling lawns, lavish water features and rows of citrus orchids and lavender beds making it a fragrant dream. Built in the style of the classic terracotta chateau of France and all with local bedrock and stones and timber all from the estate, the winery is a timeless beauty. Waterford offers six main set tastings which includes a wine and chocolate tasting for those with a sweeter tooth. For those looking for a bit more out of their wine-tasting experience, Waterford has an estate wine drive where you can enjoy a two hour trip through heir estate while you get to learn all about the ins and outs of this unique farm while tasting some their best wines. Price: Wine tastings start at R55pp to R220 pp / The Waterford Estate Wine Drive will set you back R600pp. In one of South Africa’s oldest French heritage towns, Franschhoek, high up on Franschoek pass lies Haute Cabrière. With a stunning view of the winelands valley it’s the perfect place to visit, especially if you love your sparkling wines. The history of Haute Cabrière dates back 1694 when Pierre Jourdan, a French Hugenot was granted a piece of land in Franschoek. In the 80s Achim von Arnim purchased a piece of this land with a vision of producing wines in the style of the Champagne region of France and that vision was realised as today Haute Cabrière is famous for their Cap Classiques. The tasting room, which is adjacent to their cellar restaurant, offers a fantastic wine tasting experience that you’re sure to enjoy. Every Saturday at 11am Achim von Arnim and his son, Takuan put on the ultimate show for their guests as they take them on a journey through the farm’s history and their philosophy while getting to taste some of their finest wines. It’s an excitement filled experience as Achim and his son use French cavalry sabre to lop the tops off of the bottles. Guided tastings and cellar tours are also available from Monday to Fridays at 11am. Price: Cellar Master’s Tour on Saturdays R70pp. 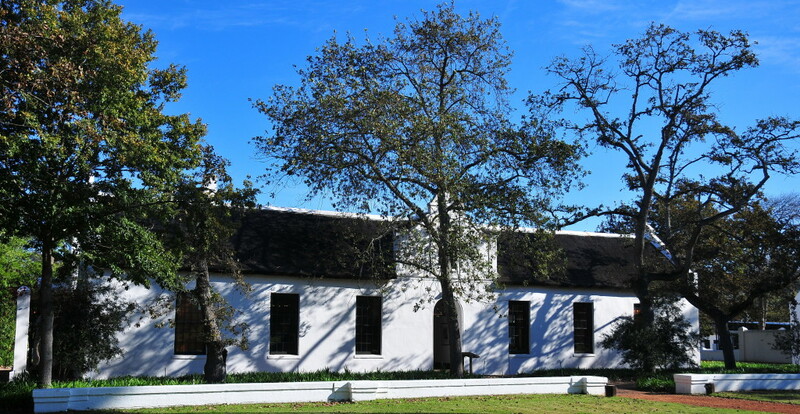 The history of Groot Constantia is long and complex but fascinating as it dates all the way back to when Simon Van Der Stel first arrived at the Cape in 1679 and colonization first began for South Africa. Today it is a national monument with a dedicated team committed to preserving and upholding the name of South Africa’s oldest wine producing farm. A variety of wine tasting options are on offer at Groot Constantia. Daily tastings give you a selection of 5 wines and you can also include a cellar tour with your tasting which departs every hour, on the hour. Or maybe a chocolate and wine experience is more up your alley then be sure to book for one of their wine and chocolate pairings. Price: Tastings and tours range from R45pp to R150pp. Content Created by Speckled Egg Digital. Photo Credits: Flickr Creative Commons.